This book is for those who want to learn the basics to advanced levels of lighting for studio photography in a very easy and ‘obvious’ way. 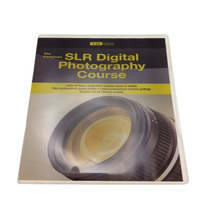 John believes that studio lighting photography doesn’t have to be complicated; you just need straight-to-the-point and easy-to-follow sample diagrams to learn various lighting set-ups. 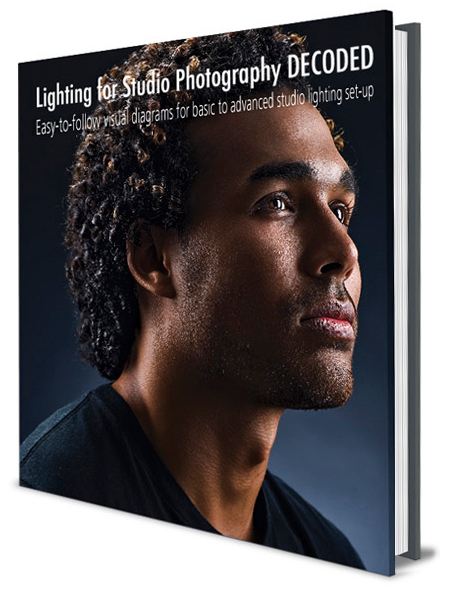 With Lighting for Studio Photography, this book will guide you through the basics using simple step-by-step illustrations. 1. 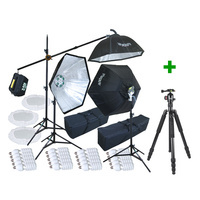 Understanding LIGHT Basic studio lighting equipment and light modifiers. 2. 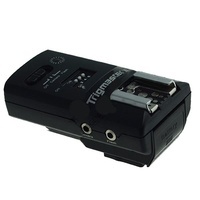 Camera and strobe lighting set-up How to use a flash light meter. 3. Understanding basic portrait lighting. 4. 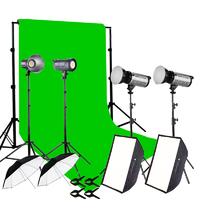 Effects using different basic light modifiers. 5. 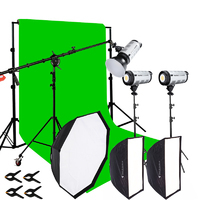 Easy-to-follow visual diagrams for basic to advanced studio lighting. 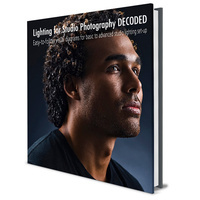 Discover inside the book, the secrets to successful yet simple studio lighting setup.